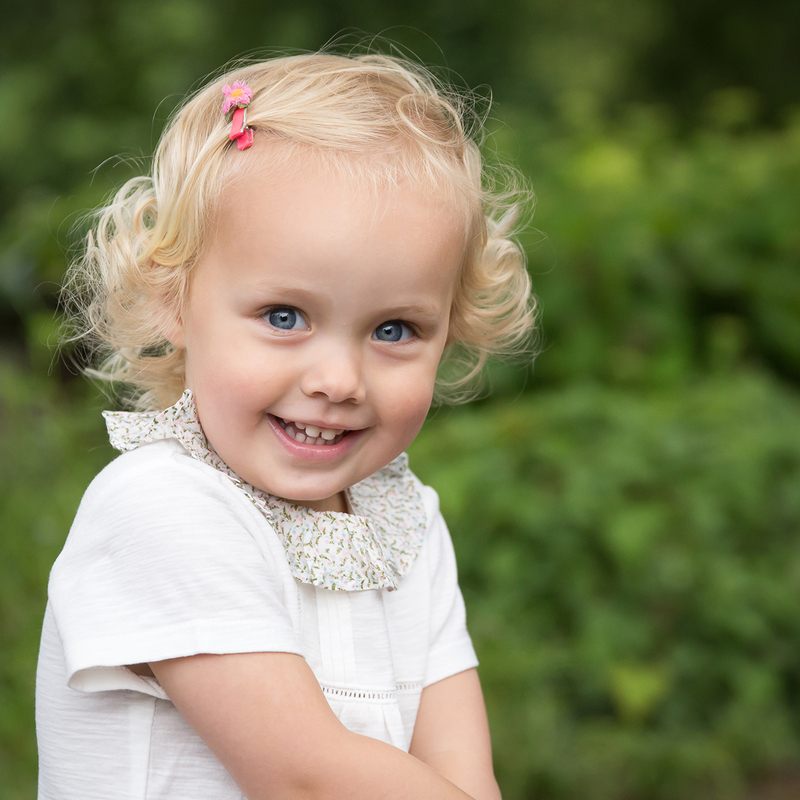 Being a family photographer, I love to capture moments in time in a relaxed atmosphere with natural surroundings, usually out on location but also in a studio set up. 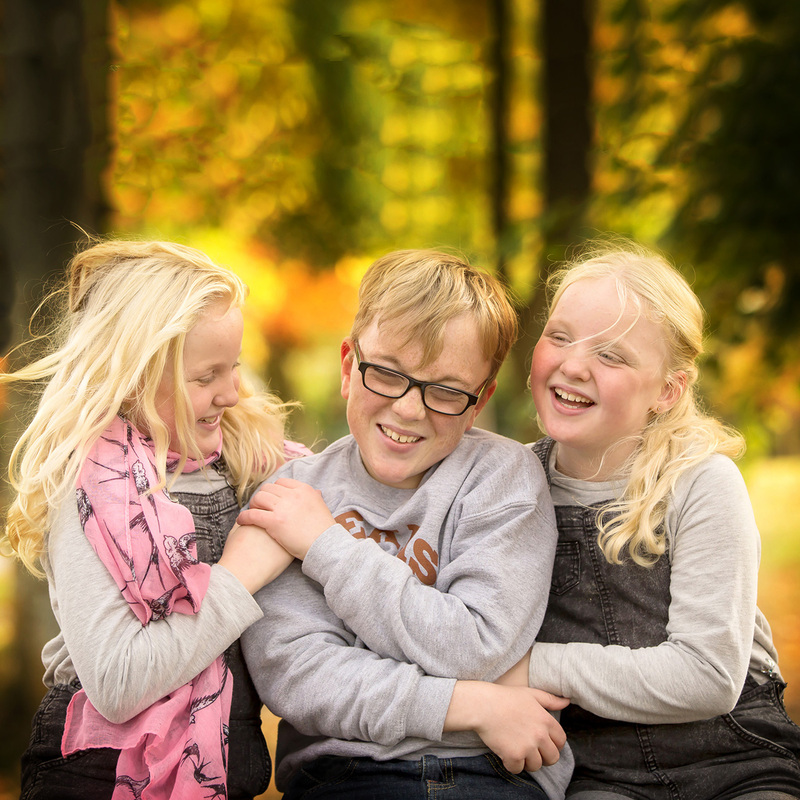 The family photography packages are documented from a ‘fly on the wall’ perspective and are designed to be fun, you will be given guidance on group shots, poses and the best locations. 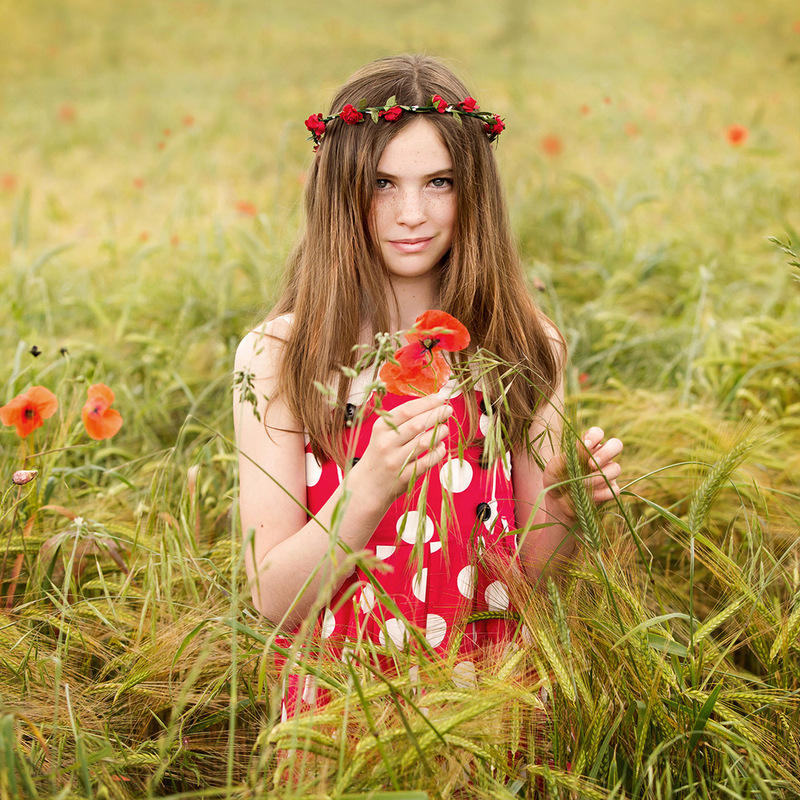 At key moments throughout the year, I arrange mini-sessions, these can be held in the local park (or field!) and individual time-slots are available for booking. These sessions are short and snappy and are advertised on my website and social media and are booked on a first come first served basis. (6 people max). Includes online viewing gallery of 15-20 edited images. A one hour relaxed photoshoot booked at an agreed location (within a 25 miles radius). Includes online viewing gallery of 30-40 edited images. A two hour natural and informal photoshoot booked at an agreed location(s) (within a 25 miles radius). Includes online viewing gallery of 40-60 edited images.